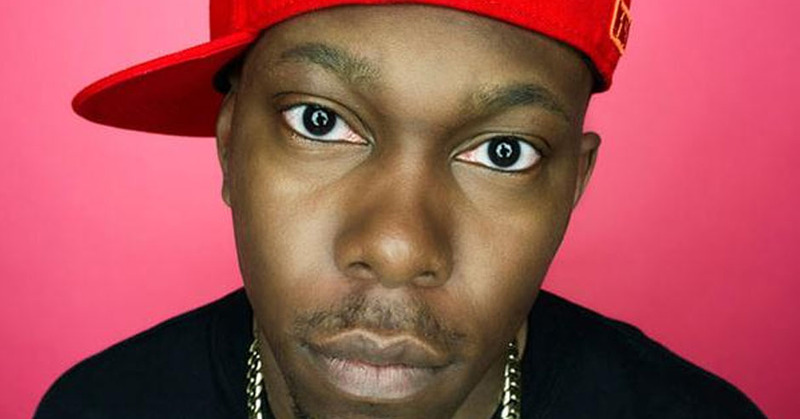 Take a spin with Dizzee Rascal! To promote the release of Dizzee’s single “Something Really Bad” we were asked to create a fun and engaging splash page for the official website. The result was a slot machine styled game which tied in with the singles video. Take a spin – will you get #somethingreallybad or #somethingreallygood? The site had 130,000 page views over the course of the day, engaging fans and creating a truly unique and social experience.